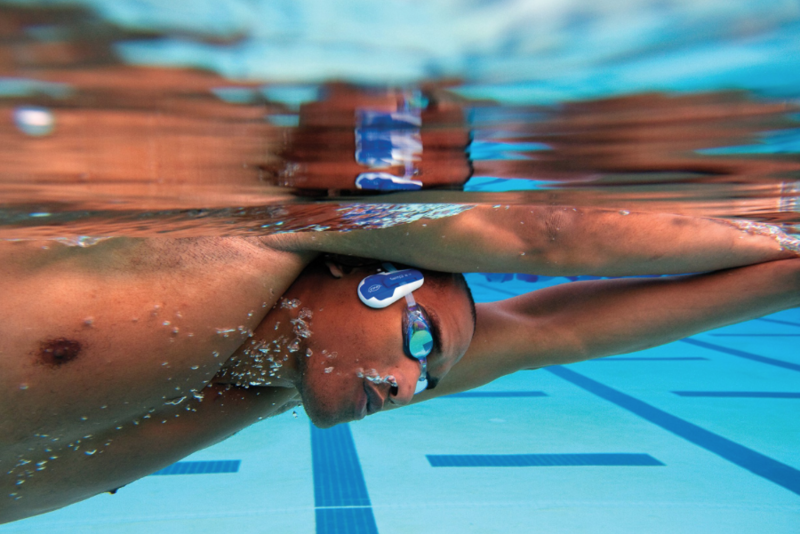 Top Fitness Gadgets for Spring! Spring is around the corner.. it’s nearly time to get yourself exercising outside, enjoying the fresh air and using the top of the range gadgets to help you along the way! We couldn’t resist sneaking in a few novelty ones too.. If you want to get fitter, it’s worth knowing the state of play before you start – and during your programme. The Withings Smart Body Scale will give you that. It’s able to accurately track your weight, body fat and various other stats, and sync them to your phone so you can easily monitor progress over time. They’re pricey – but they might make the difference. 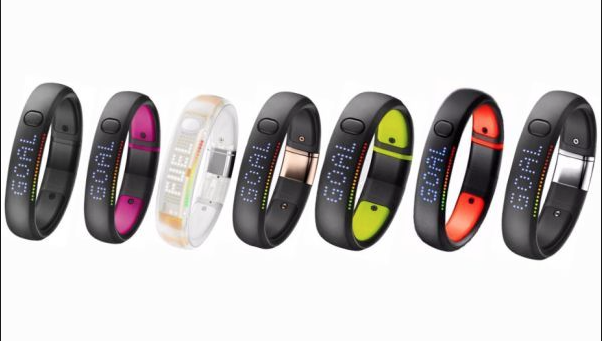 The Nike Fuelband is one of the most attractive and intuitive fitness trackers on the market – and the new SE edition is the best one yet, adding Bluetooth LE for constant syncing with your iPhone, ‘Session’ markers and limited sleep tracking. Alarm clocks are like spiders: everyone acknowledges they do a valuable job, but that doesn’t stop most from despising them. The SensorWake aims to lessen that hatred by waking you up not with a piercing shriek but with a smell, like chocolate or coffee or freshly baked bread, depending on which capsule you pop in it. Unless you sleep through the smell, in which case the shrieking kicks in as a back up. The AiraWear jacket grandly promises a massage on the move, a marvel achieved through its built-in inflation points. 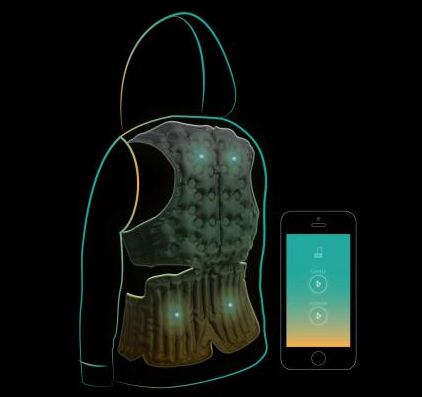 Controlled via an app, the AiraWear looks like a regular jacket until parts of it start inflating, and runs for three hours on a single charge. As well as offering a massage, it can also be used to support your back and gradually break the slouching habit developed at your desk.